What "stories" dominate the news cycle and why? Are they fact-based or "fake news"? Sifting through all of the portals of information can be difficult for even the most adept media consumer. 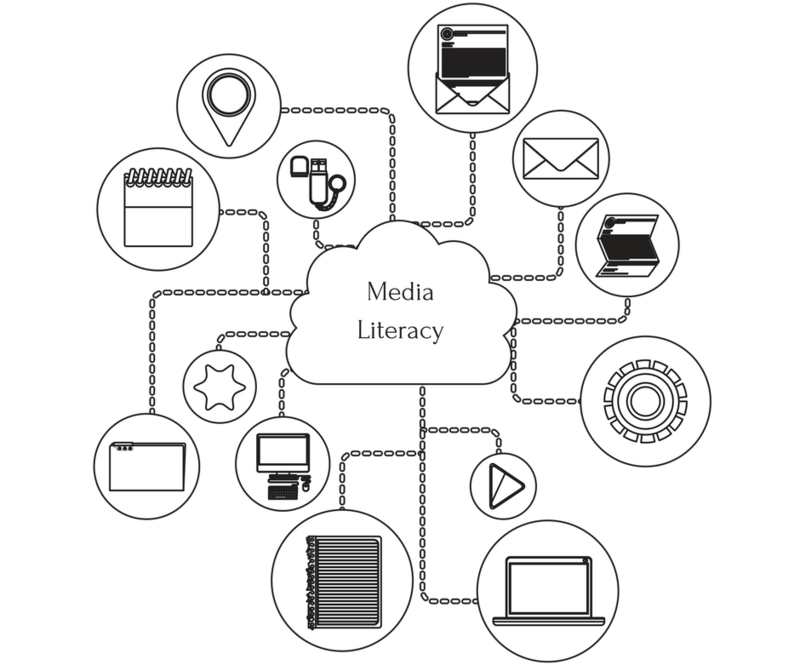 In order to help your students sift through and analyze information sources, Learning to Give offers this Media Literacy guide. To ensure a constructive and robust discussion, use Learning to Give's resource guide to Difficult Conversations. What is the role of the media source being analyzed? Gatekeeper, agenda-setter, advocate, watchdog? Why does the media pick certain stories and not others? Do different types of media cover issues differently? How? Is it important for the media to cover “both sides” of a story? Should/does the media ever advocate for a position? What are examples of issues and stories to which the media has brought attention that were then acted upon by advocates of social change? How can the media help make a difference and affect change? 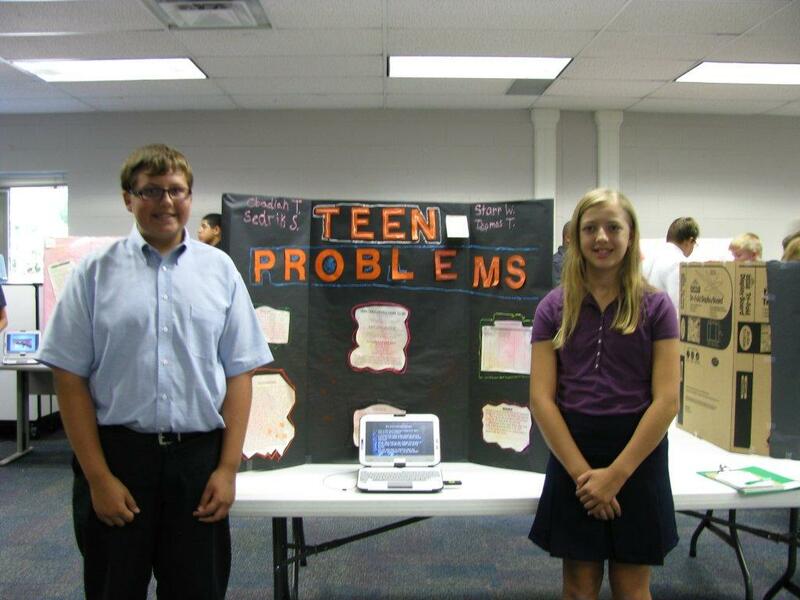 How can students influence media coverage? What is the role of social media? How can you constructively and effectively use social media? Which types of social media are the most effective with younger audiences? Do you recognize the source and is there an author byline? Is the content backed up by research? Does the research come from a reputable source? Is it reportage or opinion? Inflammatory language is probably opinion; if written in the first person, it is seldom reportage. If the heading entices you to open, is it merely "click bait"? Is it a primary or secondary source? A primary sources are generally more credible. For help with identifying primary and secondary sources and a chart illustrating the uses of each, Indiana University provides a nice overview resource.